There are a few common ways people in Haiti cook: using propane gas, kerosene, or charcoal. 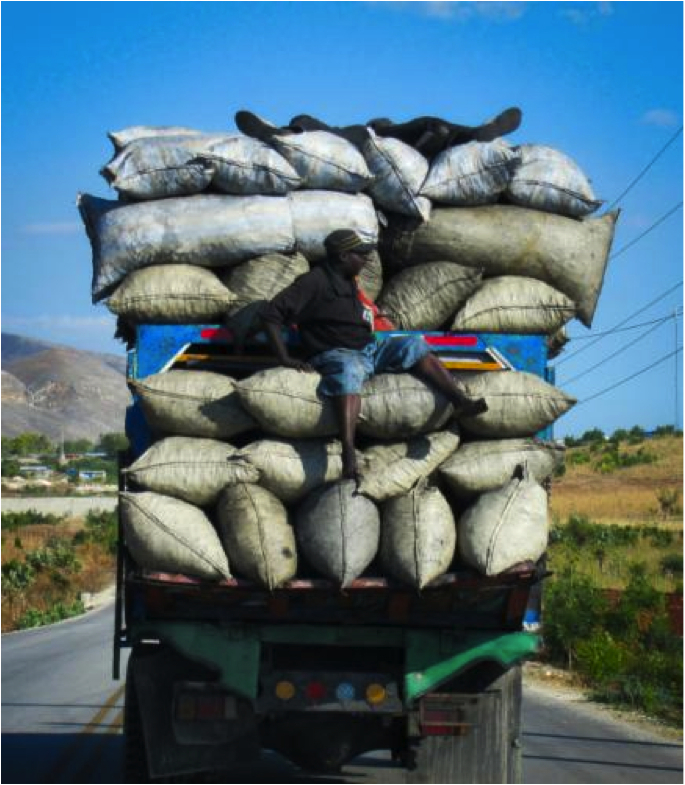 Recent studies show approximately 70% of Haitian household energy needs are met using firewood and charcoal and at least 30% of family income is spent on charcoal for cooking in major cities like Port-au-Prince, Cap-Haïtien, Gonaïves, St-Marc, Les Cayes, etc. 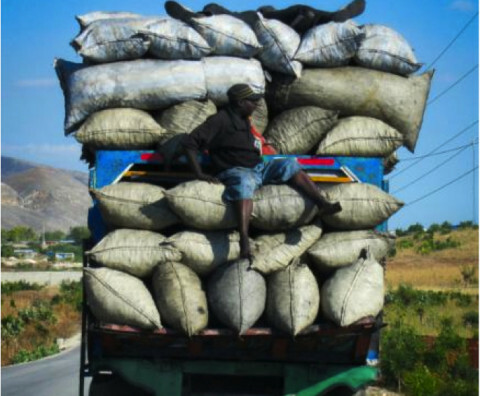 Charcoal use is the main cause of deforestation in Haiti (noting that only 2% of forests remain), and the number one cause of chronic respiratory problems such as tuberculosis, from air pollution related to its smoke (USAID, 2011). At Ayiti Nexus, we believe that a locally produced bioethanol-based cooking solution could be a sustainable alternative to charcoal in Haiti. 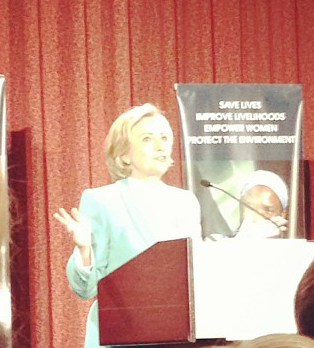 To that end, the firm recently became a partner of the Global Alliance for Clean Cookstoves (GACC). 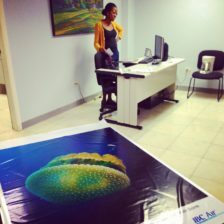 As an official GACC partner Ayiti Nexus will increase public awareness and demonstrate the economic, social and environmental benefits of using an ethanol-based solution for cooking. Stay tuned for more news on our progress.